Liked dangerdarrell’s post in the thread Removing Tail Fin Light. Just pop out the camera, remove the one screw at the bottom and lift out the light. Liked NNEVES57’s post in the thread What was today's Sling project-Mods , goodies.....?. Little mod today, help stiffen those brakes up.. Liked WraithSS’s post in the thread I just got a 8.5' X 16' enclosed trailer to haul the slingshot around. Pretty sure it'll fit....... right?. That's a Supercharged Range Rover. A vehicle with a towing capacity of only #3500 would not be able to tow this type of trailer with a slingshot in it. Liked Bubblehead’s post in the thread I just got a 8.5' X 16' enclosed trailer to haul the slingshot around. Pretty sure it'll fit....... right?. What type of vehicle are you using in the pic to tow with. We are getting a Lincoln Nautilus with a towing weight of #3500, would I have a problem towing this? 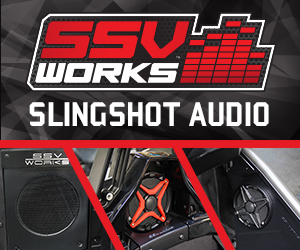 Liked Frank the Tank’s post in the thread Where Did You Take Your Slingshot Today?. 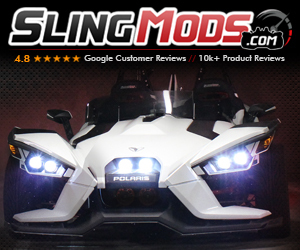 Replied to the thread New Owners Important Slingshot Infomation. Replied to the thread What was today's Sling project-Mods , goodies.....?. Whats the skinny on this? 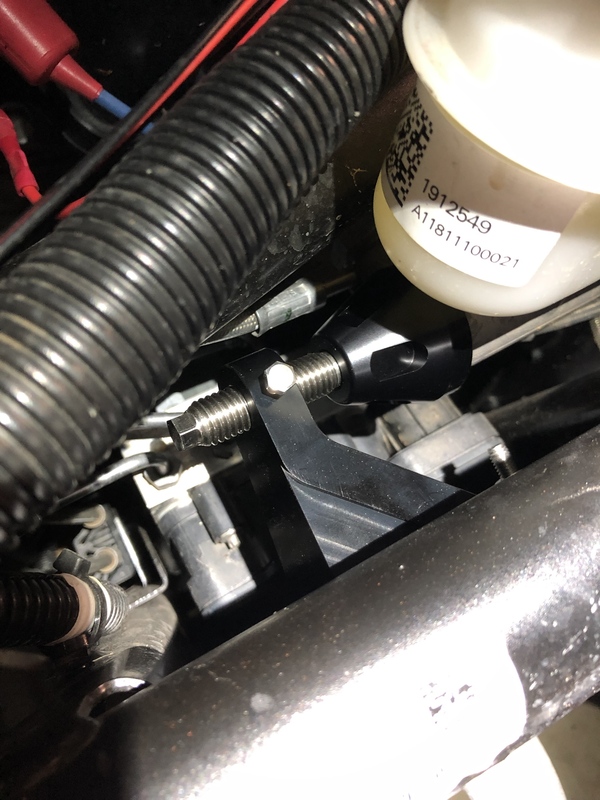 Does it really help the breaks or just stop the unit from flexing?? Replied to the thread Where Did You Take Your Slingshot Today?. Lifetime warranty too and the price isn't bad at all. Liked Doc&Ruby’s post in the thread What was today's Sling project-Mods , goodies.....?. So, I get a call from the office. Hey Doc, UPS dropped off a big big box for you! Hey, giggity! It's from Kyle D ! Liked wjfyfe’s post in the thread helmets - do you use one? and if yes what do you use?. Just because it is the law is not the reason we wear our helmets.........................just saying! Replied to the thread Cleaning /shining black plastic. Liked Franchi’s post in the thread Free Slingshot Rims.